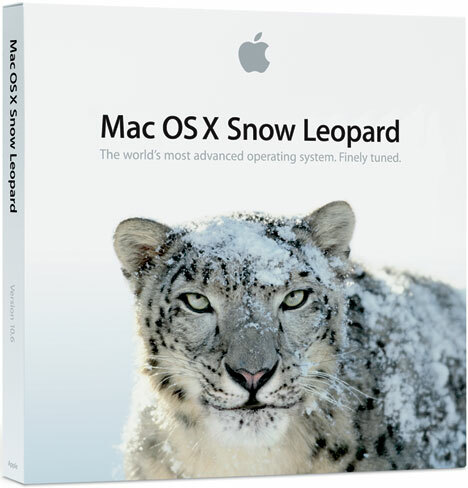 Now that the snow on the ground last time Apple updated Mac OS X in November has finally begun to melt (if you’re somewhere Northerly, anyway), Apple has finally gotten around to releasing yet another Snow Leopard update. Version 1.6.3 brings a number of updates to speed, security and compatability for OS X users. Full information on the exact security fixes can be found on another Apple support document. The full update weighs in at a whopping 719MB.